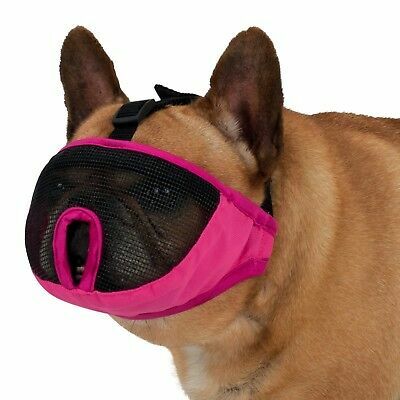 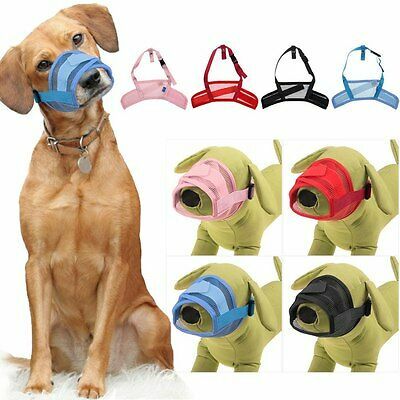 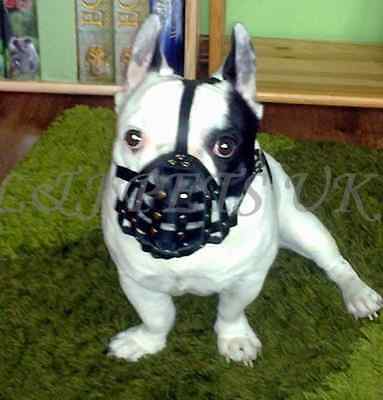 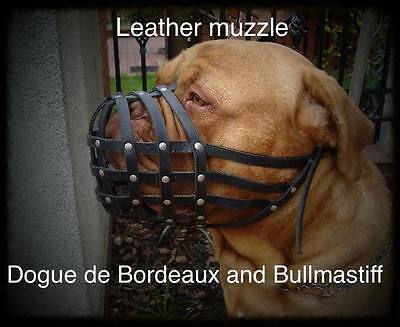 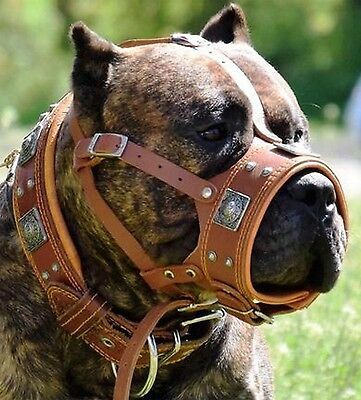 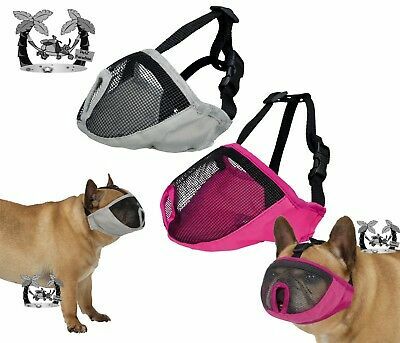 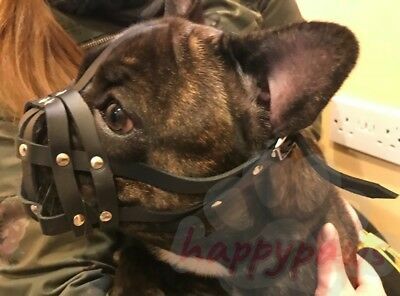 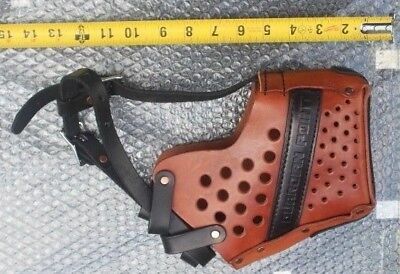 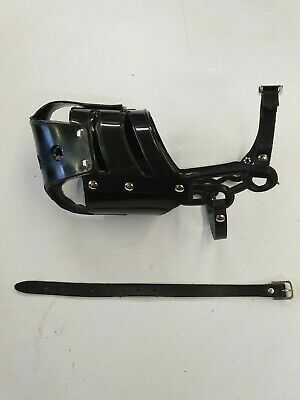 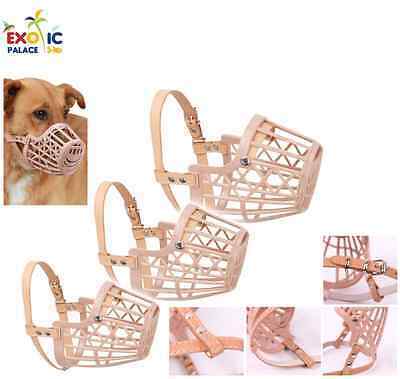 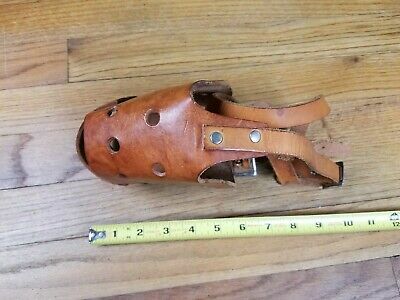 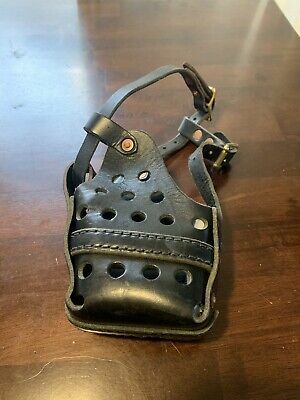 Light leather Dog Muzzle for French Bulldog "Frenchies"
Light leather Dog Muzzle for Pug and other flat face faced short snout dog's . 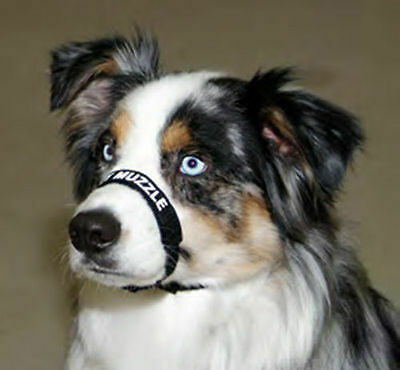 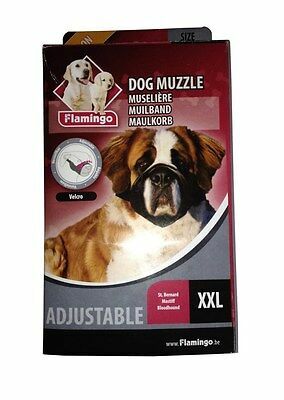 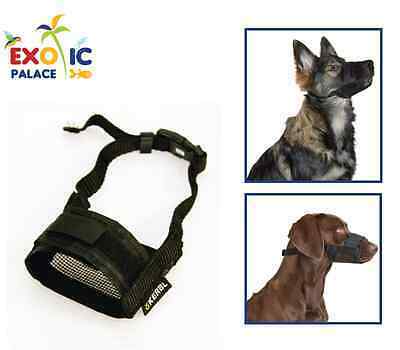 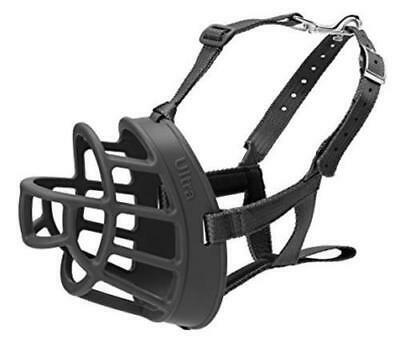 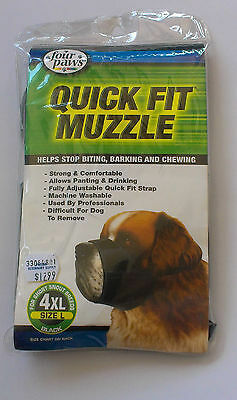 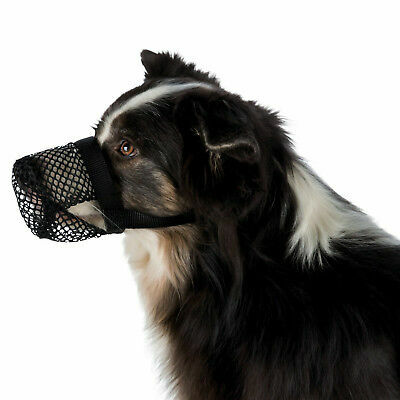 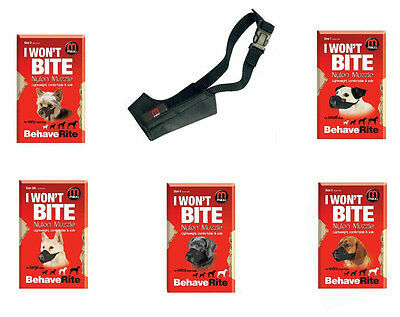 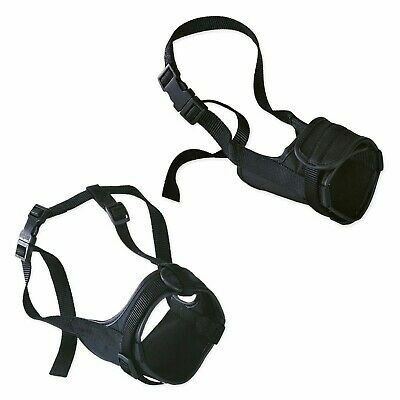 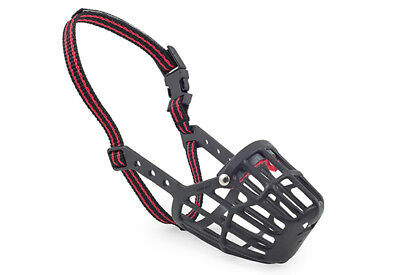 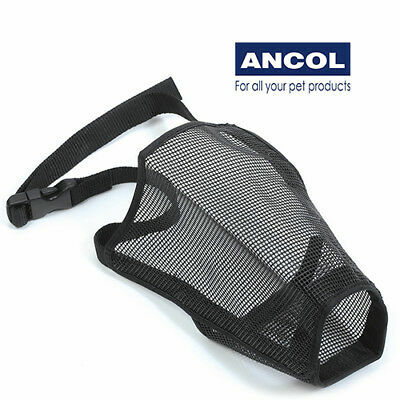 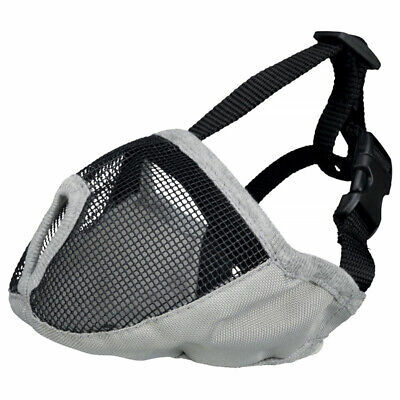 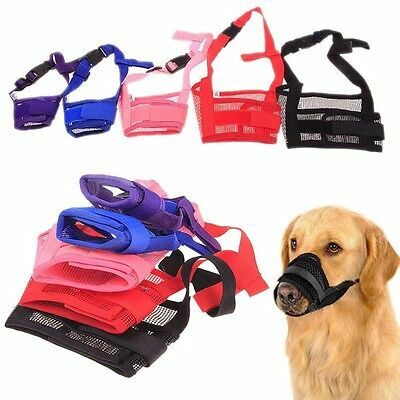 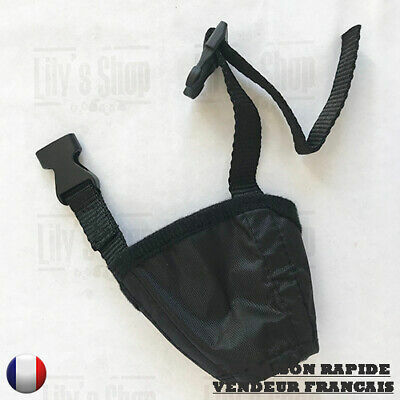 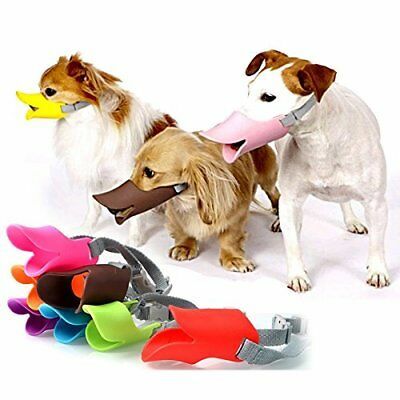 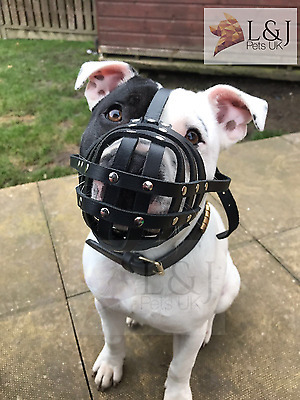 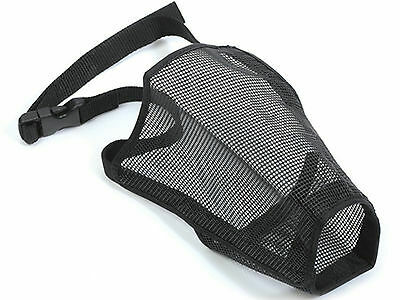 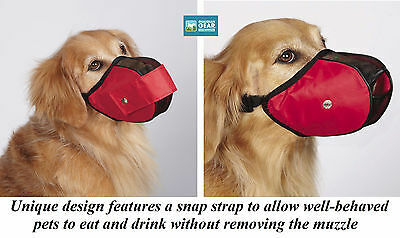 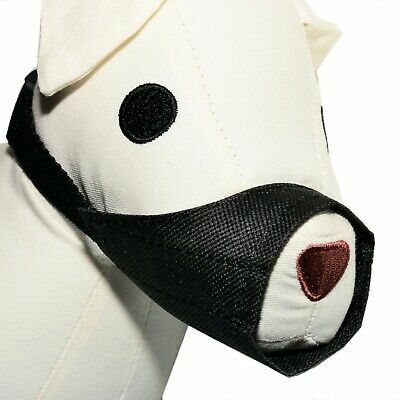 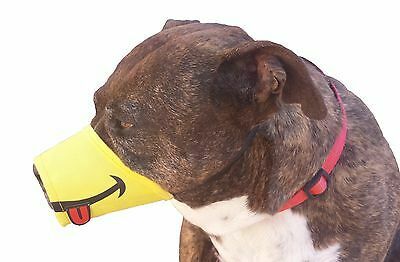 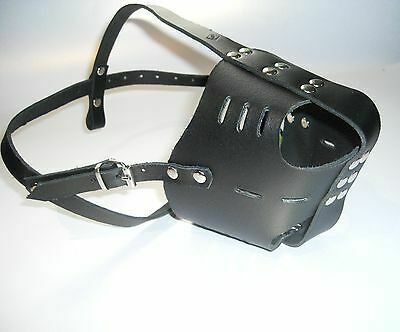 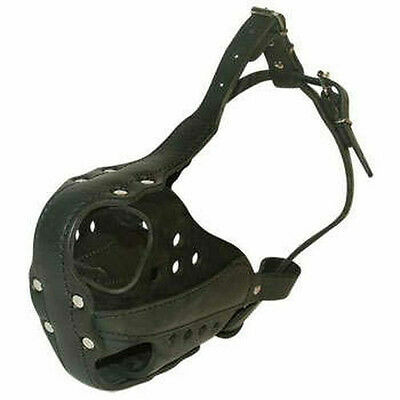 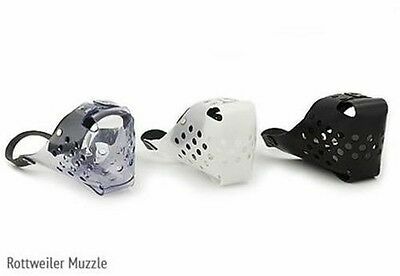 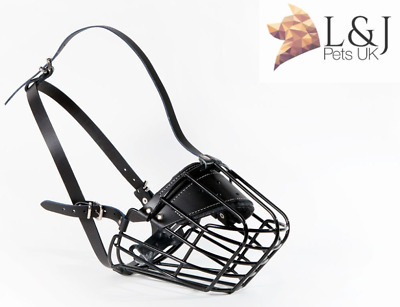 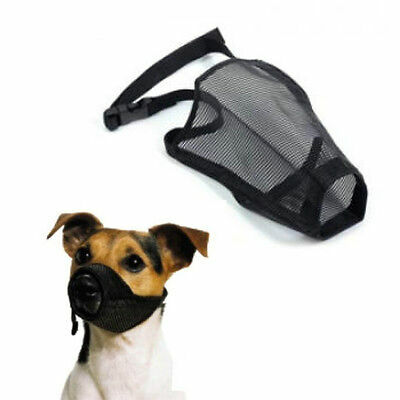 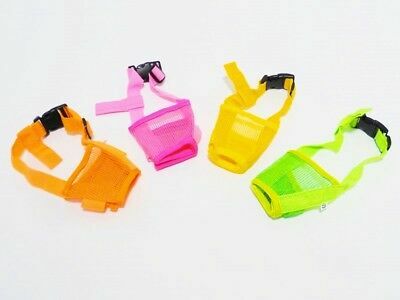 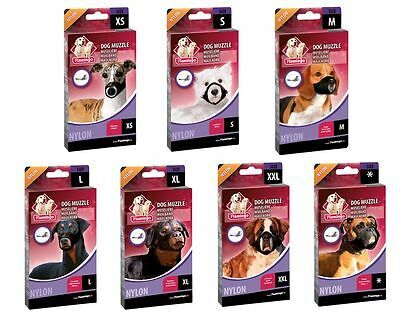 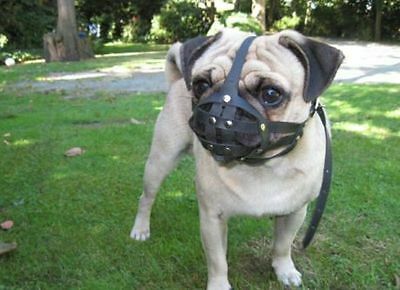 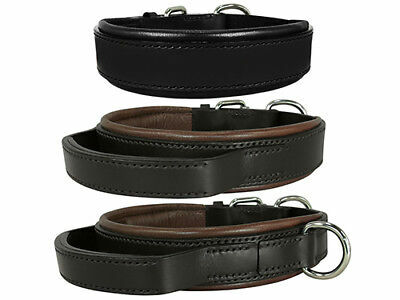 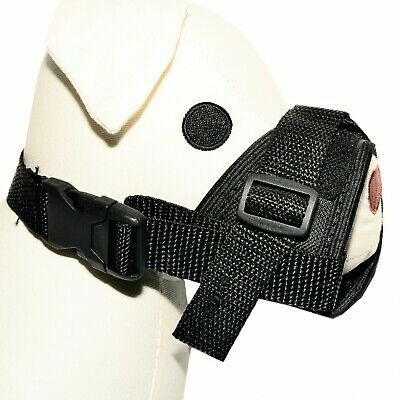 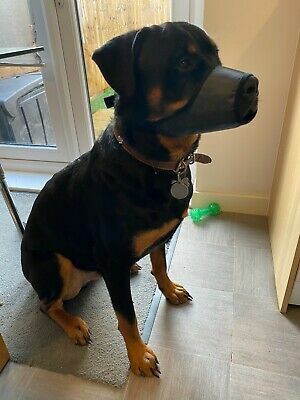 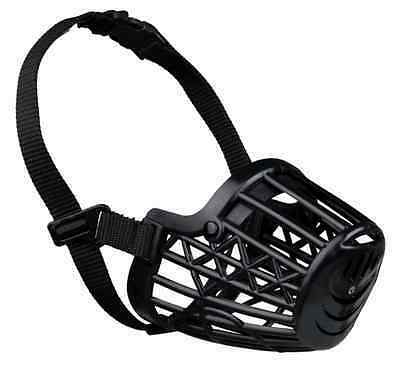 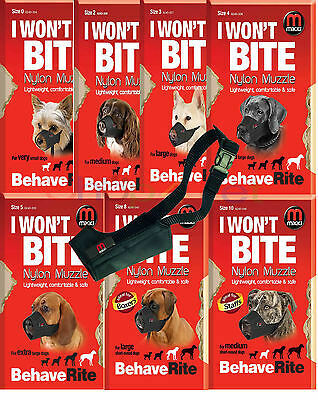 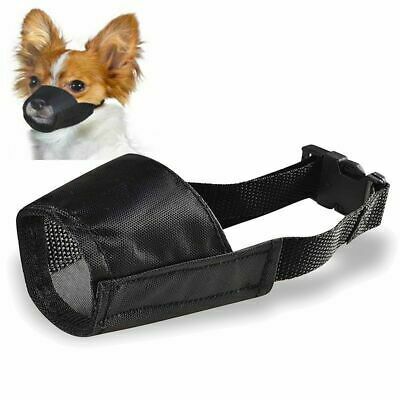 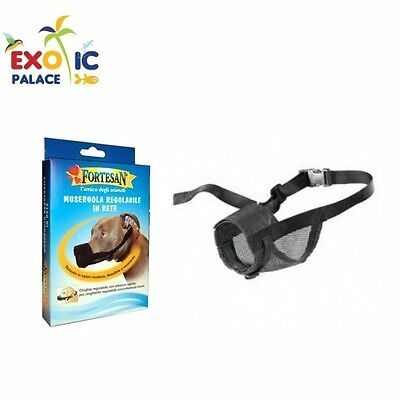 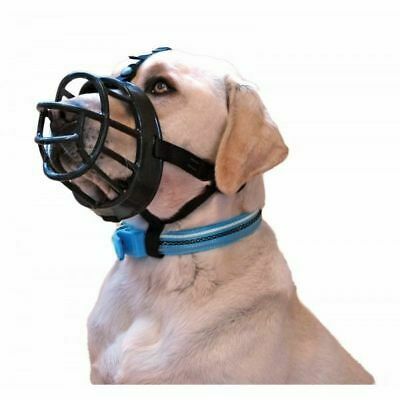 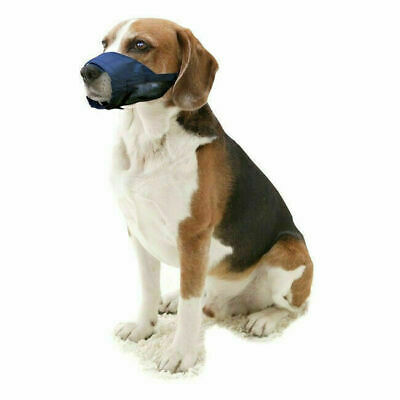 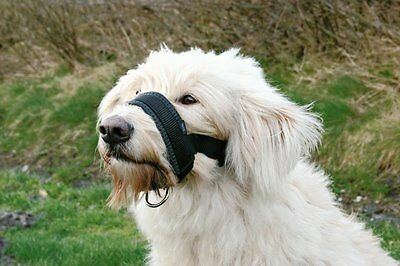 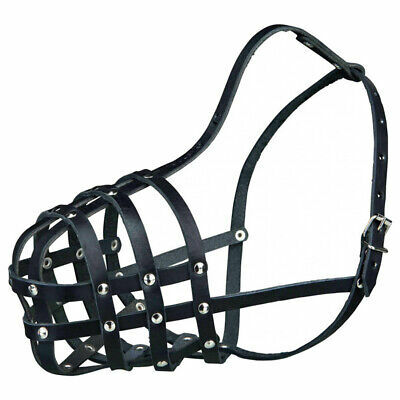 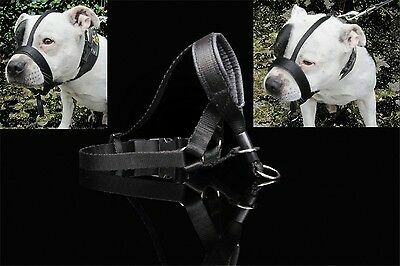 New Neoprene Dog Safety Muzzle Black! 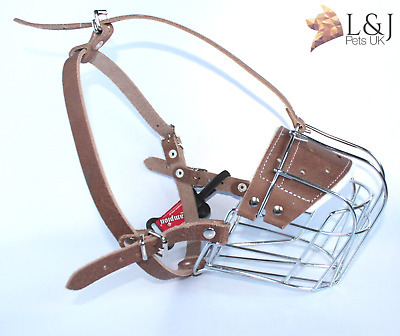 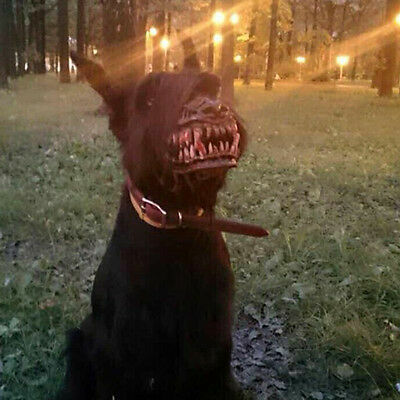 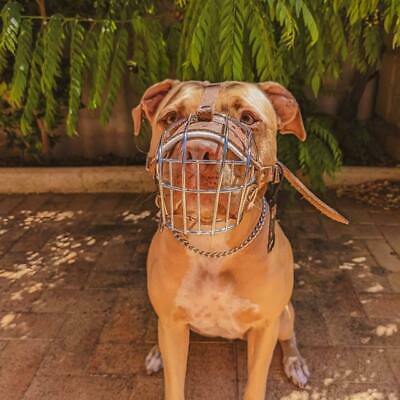 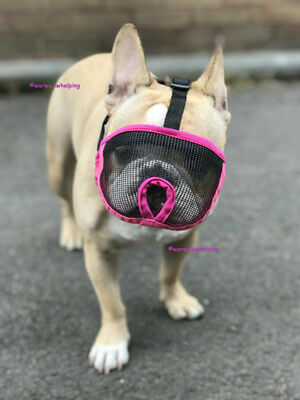 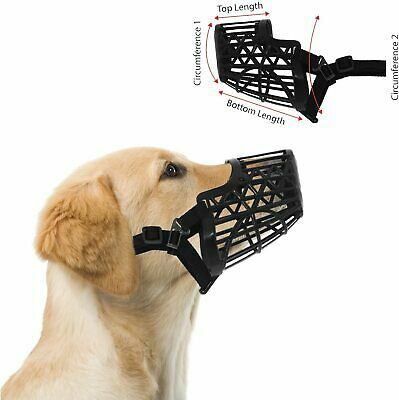 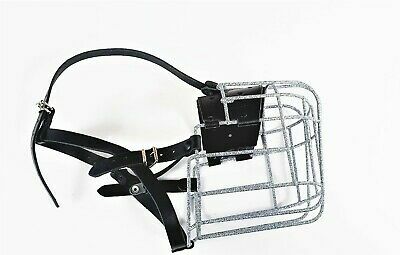 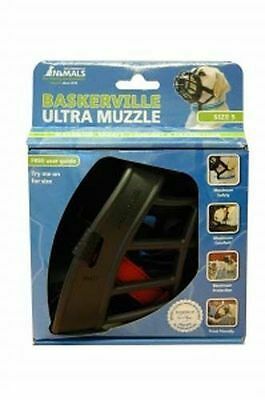 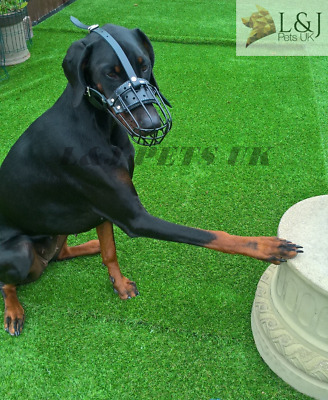 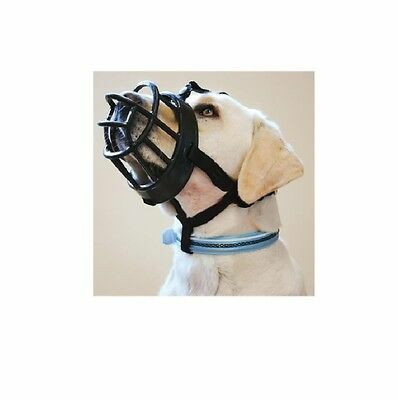 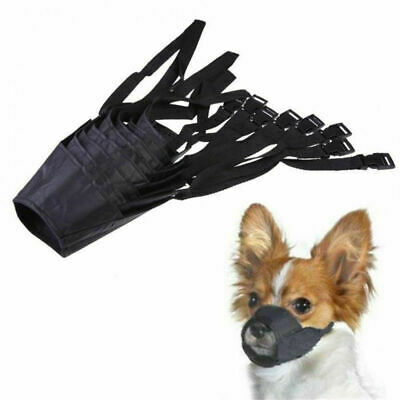 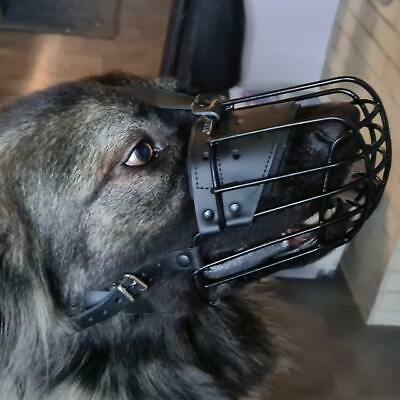 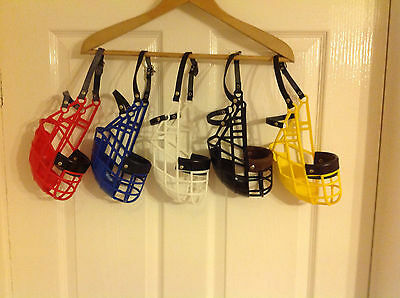 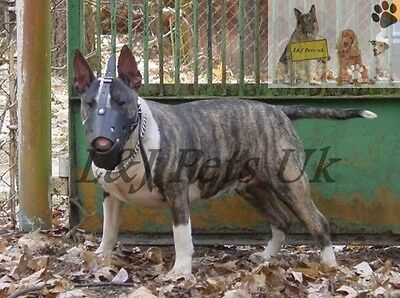 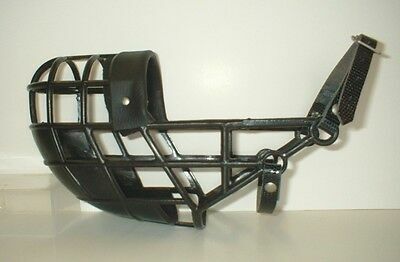 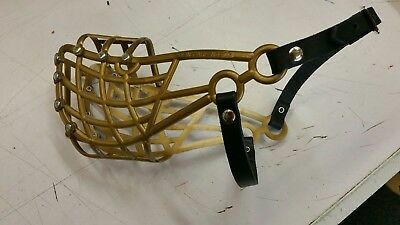 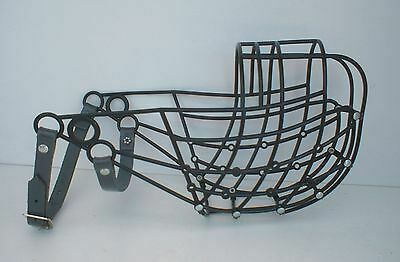 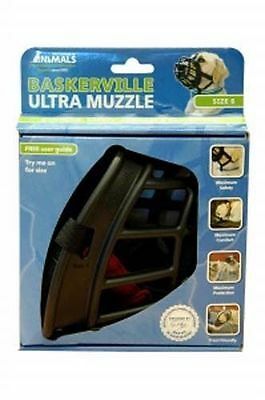 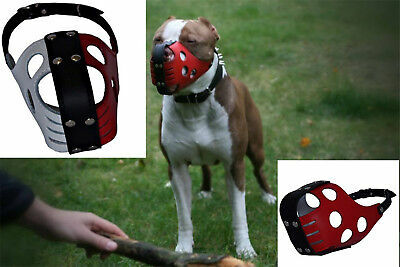 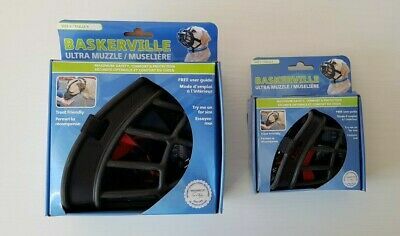 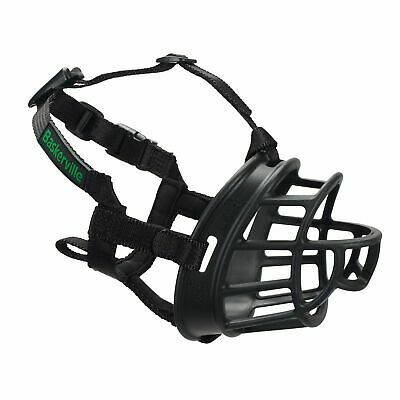 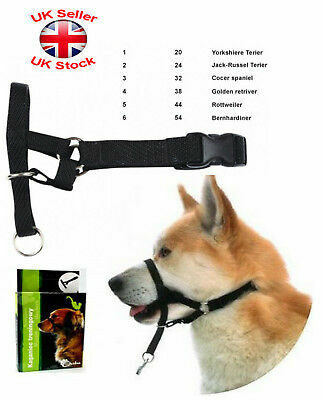 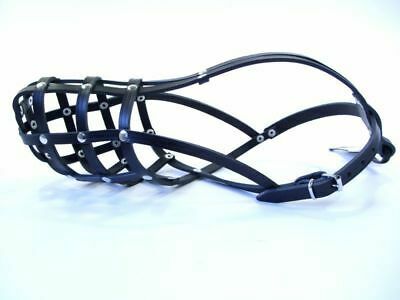 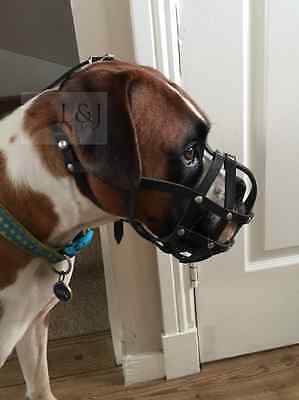 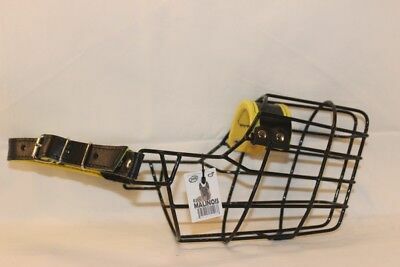 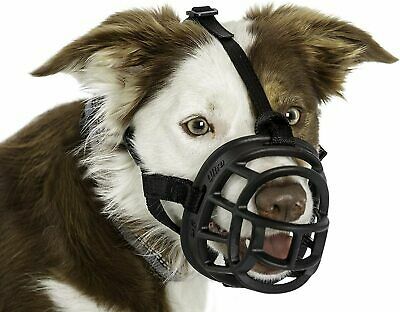 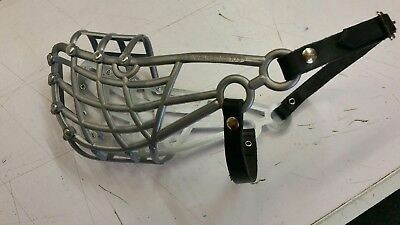 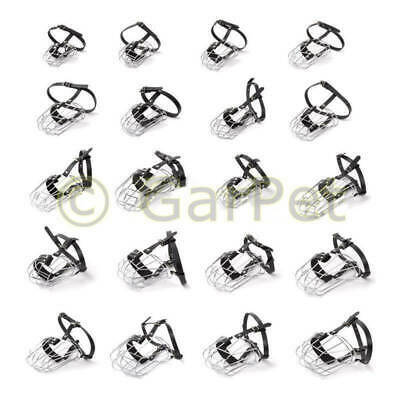 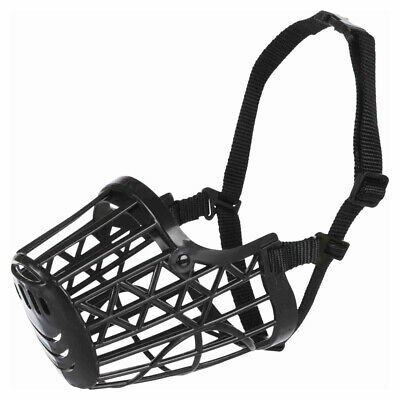 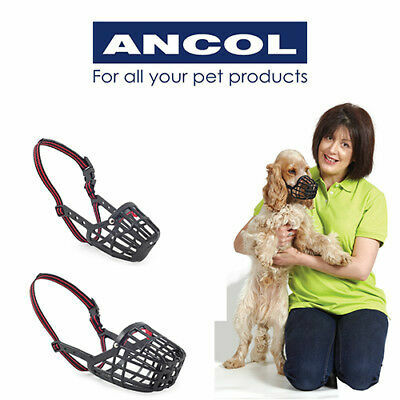 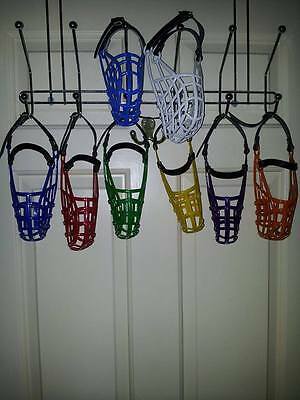 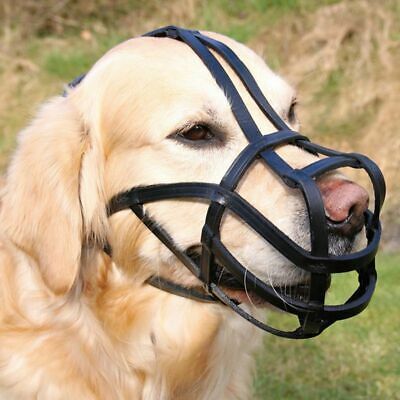 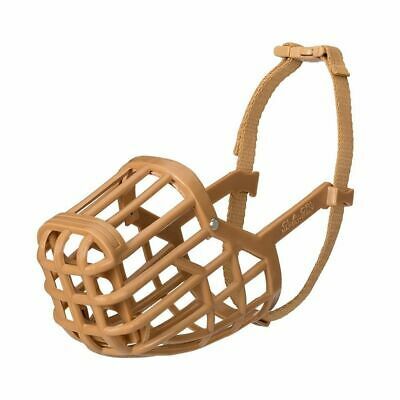 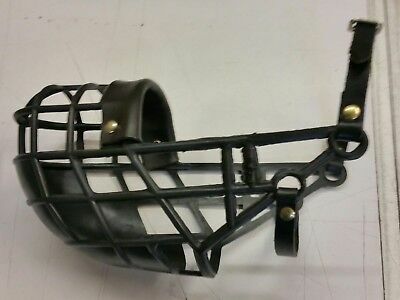 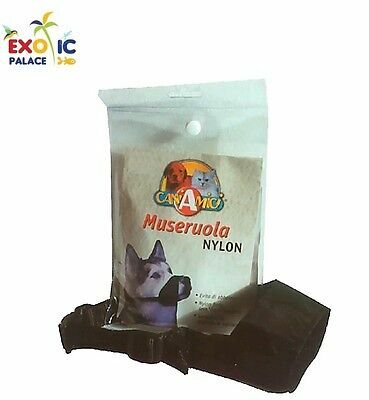 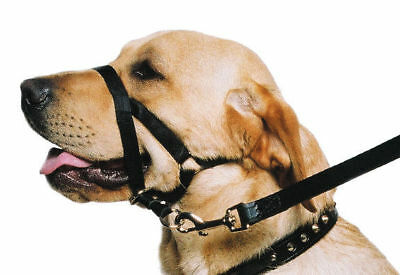 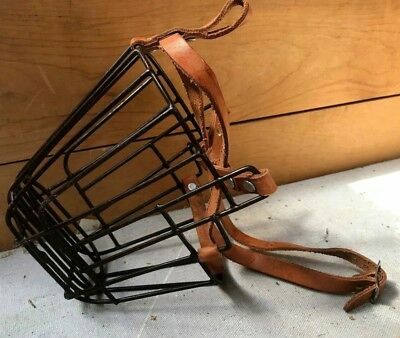 New Metal STRONG Wire Basket Dog Muzzle for Rottweiler, Mastiff etc.